Eleazer Tackie serves as a Program Associate at the World Cocoa Foundation (WCF). He supports the Agricultural Productivity and African Cocoa Initiative II team, where he brings strong technical depth and professional experience in project management, field activity management, agronomy, finance and budgeting, marketing, and logistics support. Prior to joining WCF, Eleazer was a Project Assistant on the USAID Farmer-to-Farmer Project at ACDI/VOCA Ghana, an agribusiness international organization with expertise in building and scaling up agricultural value chains in rice, maize and soybean subsectors in Ghana. Eleazer also worked with ACDI/VOCA Farmer- to- Farmer program as a national service person. This work included working with farmer groups and other collaborating agencies to identify potential volunteer assignments. In August 2014, Eleazer provided volunteer assistance through the Mondelēz International Cocoa Life Ambassador program by promoting and encouraging the youth in rural communities within the western region of Ghana on the need to have quality education and the importance of cocoa and the need to maintain good agronomic practices in their farming operations and child labor issues in cocoa. 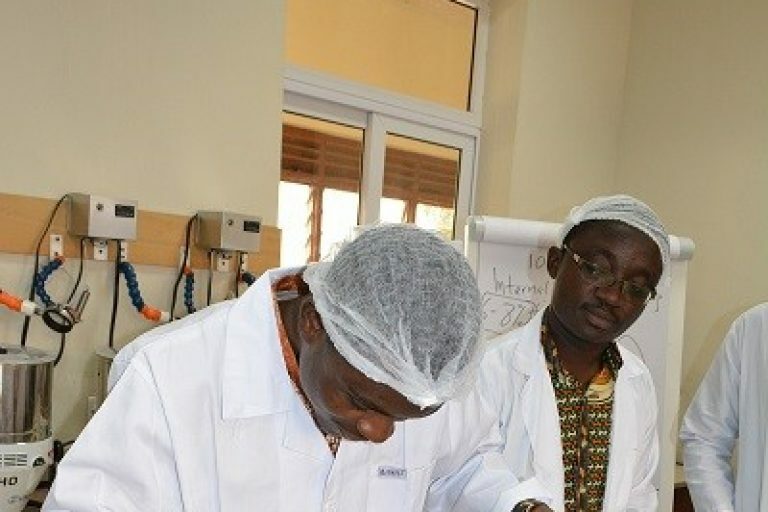 Earlier in his career, he worked with the West African Center for Crop Improvement (WACCI) of the University of Ghana Legon and the Cocoa Health and Extension Division of Ghana Cocoa Board. Eleazer holds a diploma in Agriculture (Soil Management) from the University of Ghana, a BSc in Agriculture from University of Cape Coast, and a Post Graduate Certificate in Business Administration from Ghana Institute of Management and Public Administration. 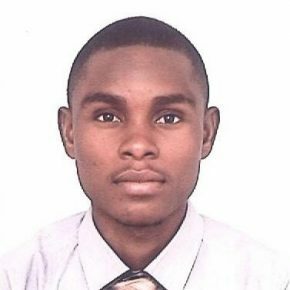 He is currently pursuing an MPHIL in Development Studies at Kwame Nkrumah University of Science and Technology in Kumasi, Ghana.